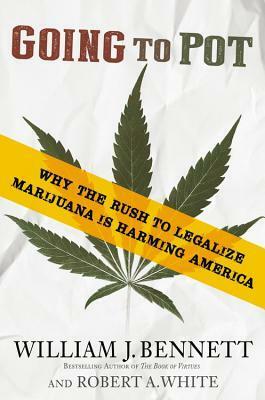 A smart sensible approach to the issue of Marijuana use and legalization in today's society. It calls for stricter regulation of the product, as well as common sense with it's use in medicine. The truth might just shock you, I was so surprised about how many lies about marijuana I had blindly accepted. A must read in today's ever changing world! Sign into Goodreads to see if any of your friends have read Going to Pot.